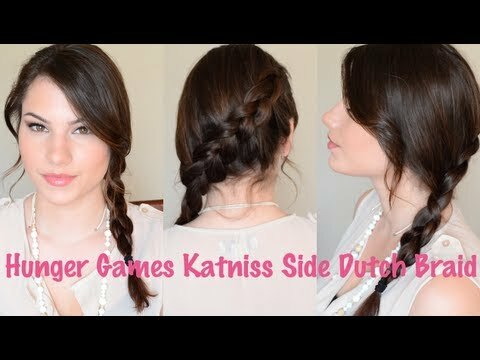 I have been LOVING doing my hair like Katniss lately! I did her hairdo from the reaping today (two french braids pinned up at the bottom) and got a lot of compliments. Braids are great!